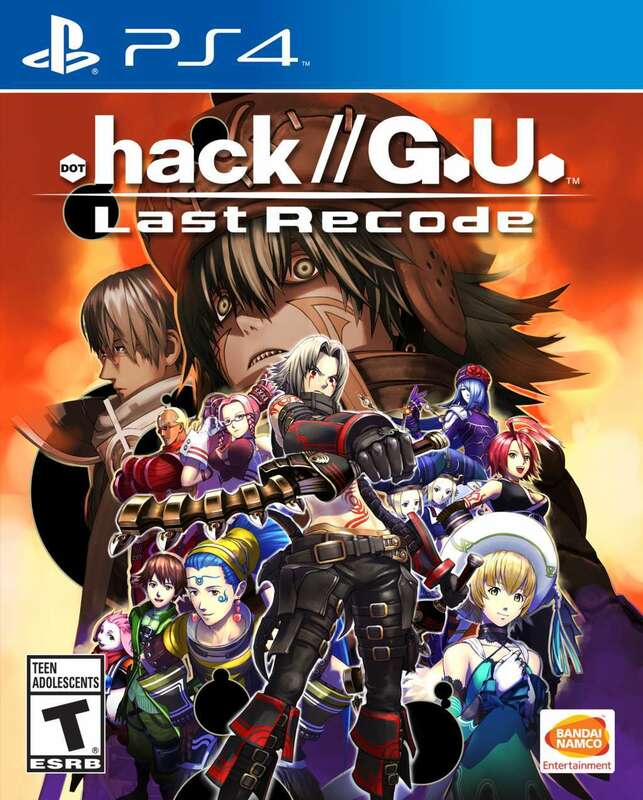 It’s been announced that .hack//G.U. Last Recode will be released in North America on November 3. A few screenshots and an announcement trailer were released, along with some more details about the game. The game will include a cheat mode and a retry mode. Cheat mode will let you play the game with maxed out stats from the start of the game. While retry mode will let you retry a battle from the start instead of sending you back to the title screen. .hack//G.U. Last Recode will be released for the PlayStation 4 on November 1 in Japan, November 3 in North America, and in Europe at yet to be announced time.